There are list of exercises and in each exercise, there are 2 steps. When the user starts exercise, there will be 2 steps of animation and countdown continues until the user stops the exercise. There are some workouts like: Leg Toner, Belly burner. When user starts any workout, countdown timer will start and will show the total number of Repeats, Sets and Rest. 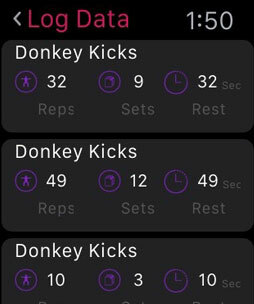 There is a log data basically reveals the records of user's workouts like Repeats, Sets and Rest for each Exercises. One of the biggest challenges in this project is to synchronize the log data in between iPhone and iWatch. For example: If user saves exercise records in iPhone, same data will be shown in iWatch as well by syncing process. In short, local data is same for both iPhone and iWatch app as well, but data will be shared through syncing process. The application is developed for iPhone and iWatch. We have assigned a dedicated team to develop watch application in Watch Kit framework. The team has worked consistently in order to synchronize and share data between iPhone and iWatch. The team has successfully executed the app where they have got a solution to develop the application using WatchCoreDataProxy for sharing data between iPhone and iWatch. In this way, team has overcome the challenge they are facing in synchronization process. 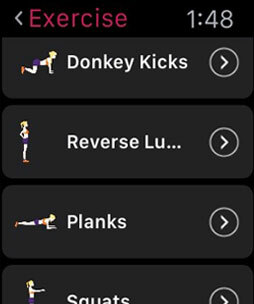 The application we delivered is an Apple Watch fitness tracking application wherein the users can track their fitness in three steps and able to reveal the records of their workouts. 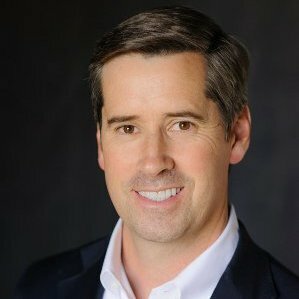 So, by delivering this application, we can say that we have added a valuable and unique concept in our portfolio.